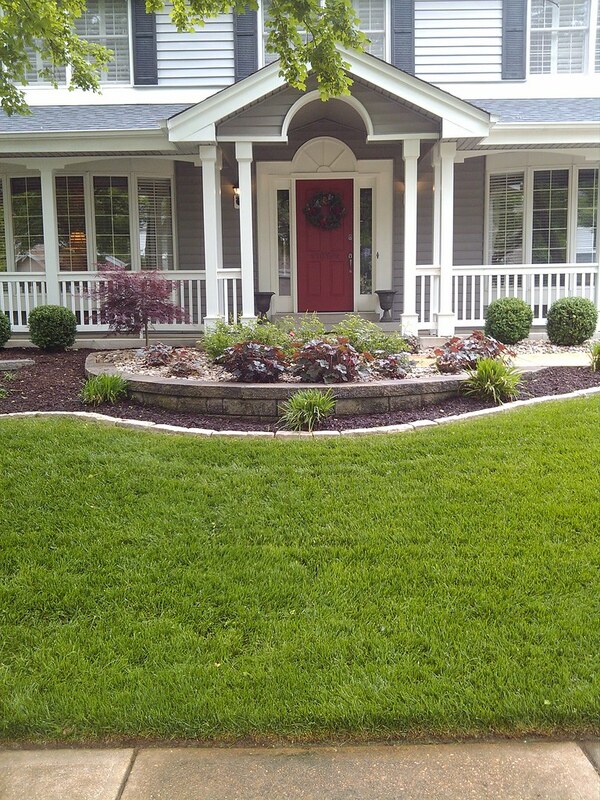 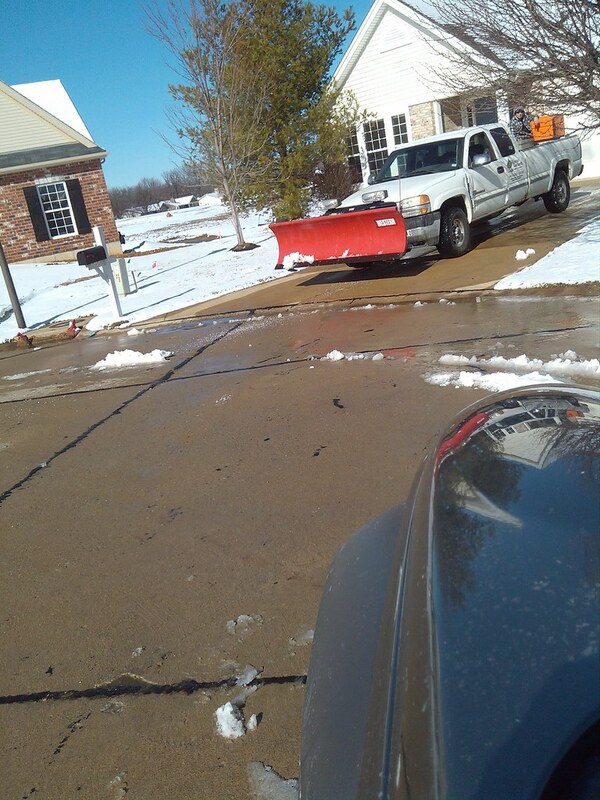 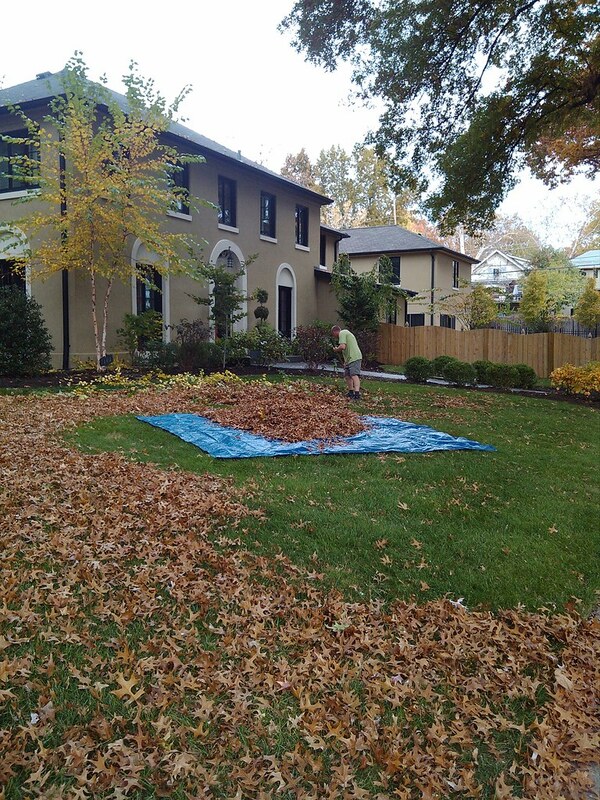 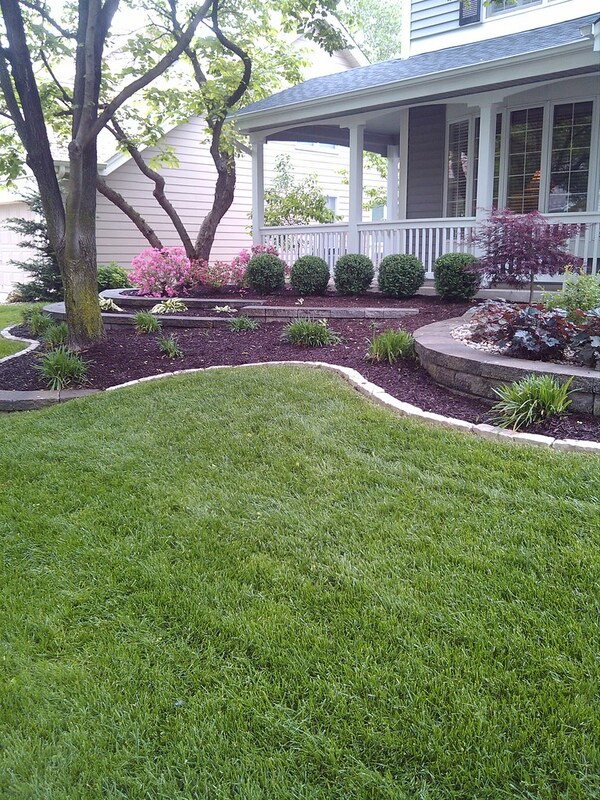 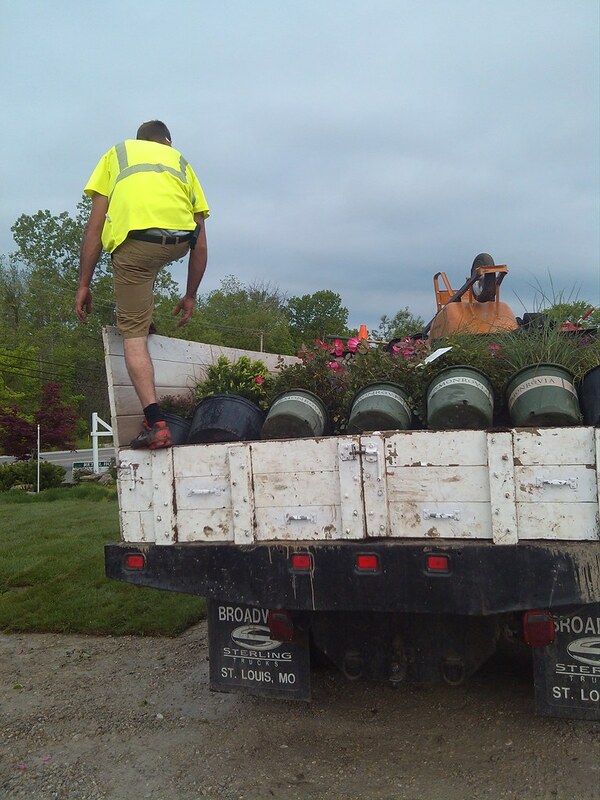 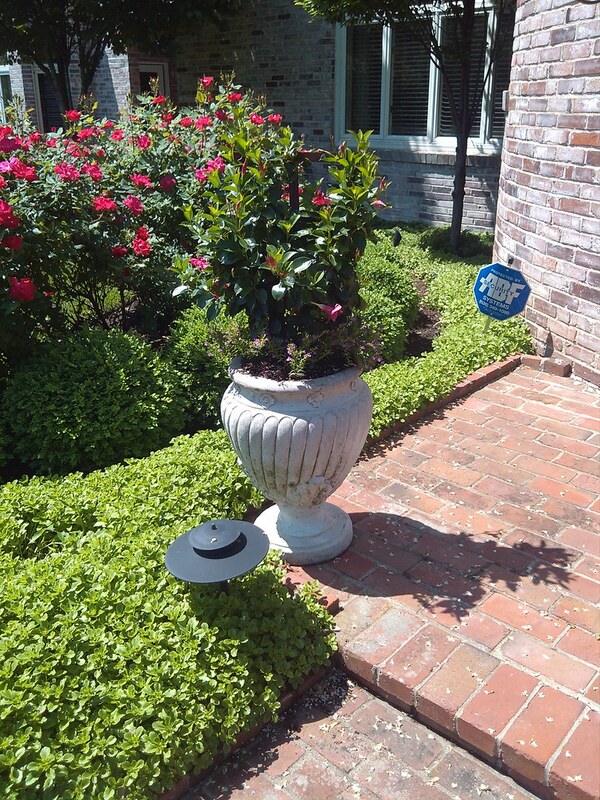 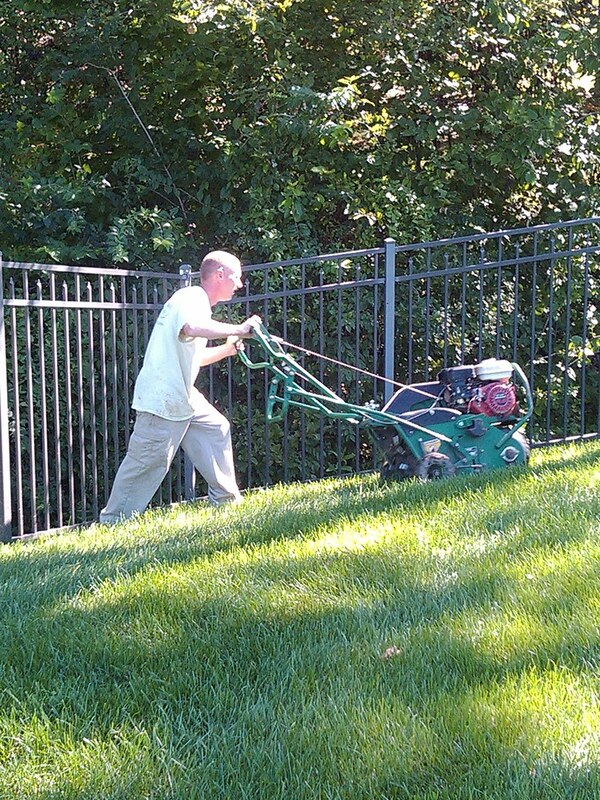 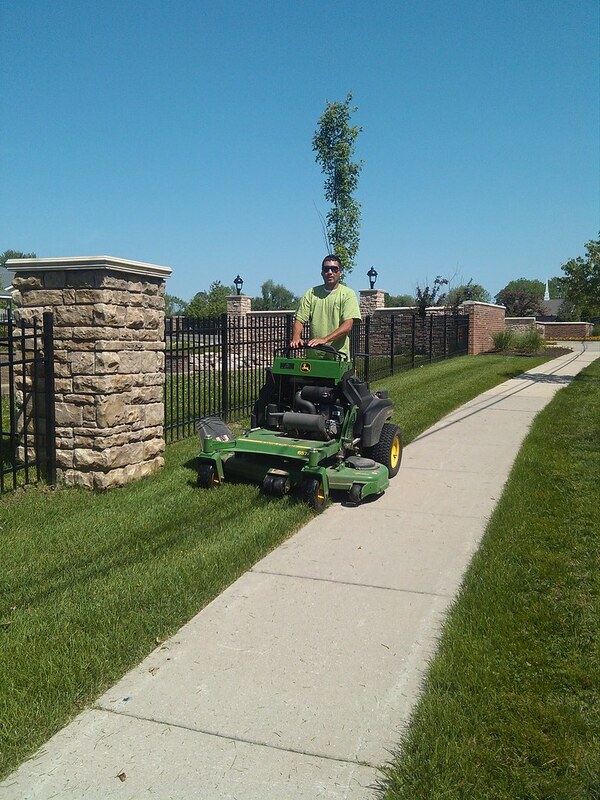 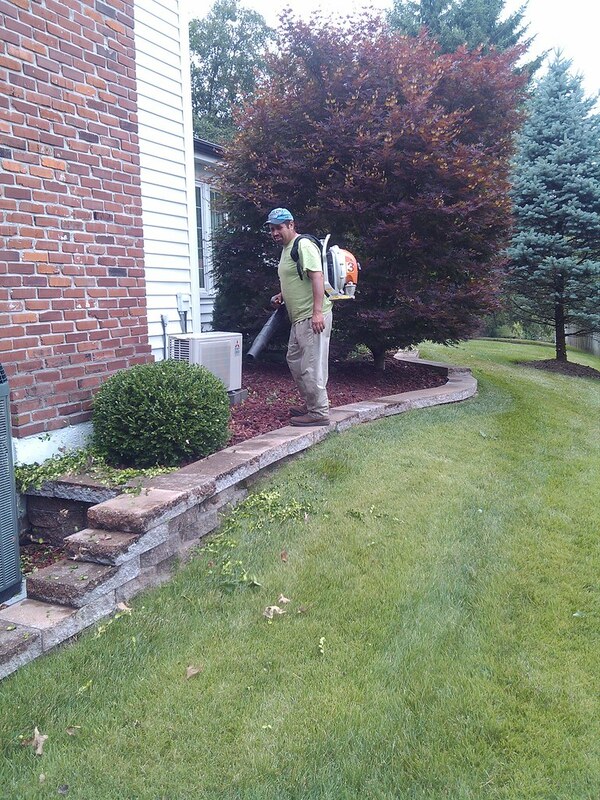 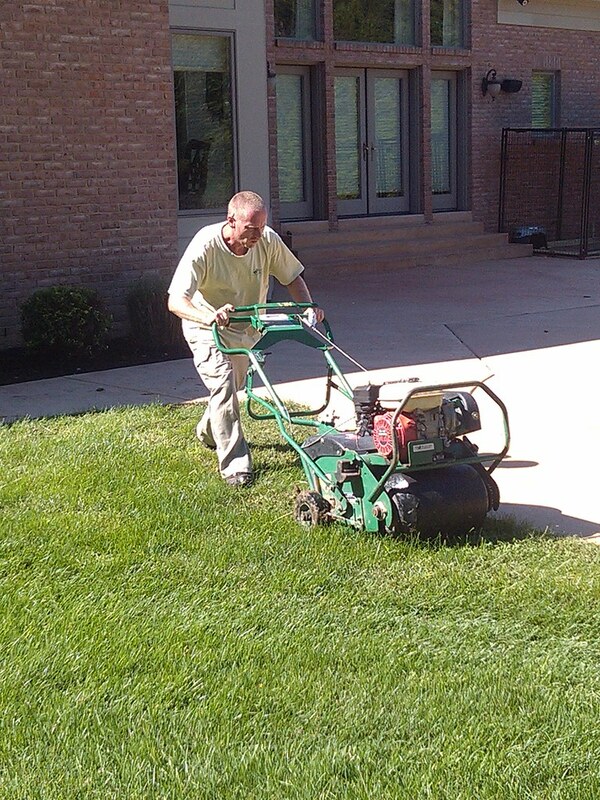 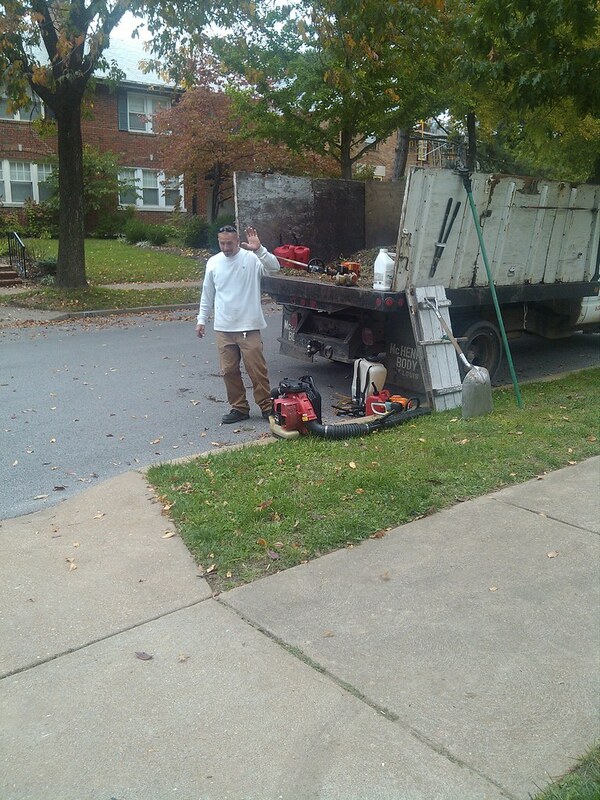 Baxter Gardens of Chesterfield has been providing Landscape and Irrigation services through-out the St. Louis area since 1971. 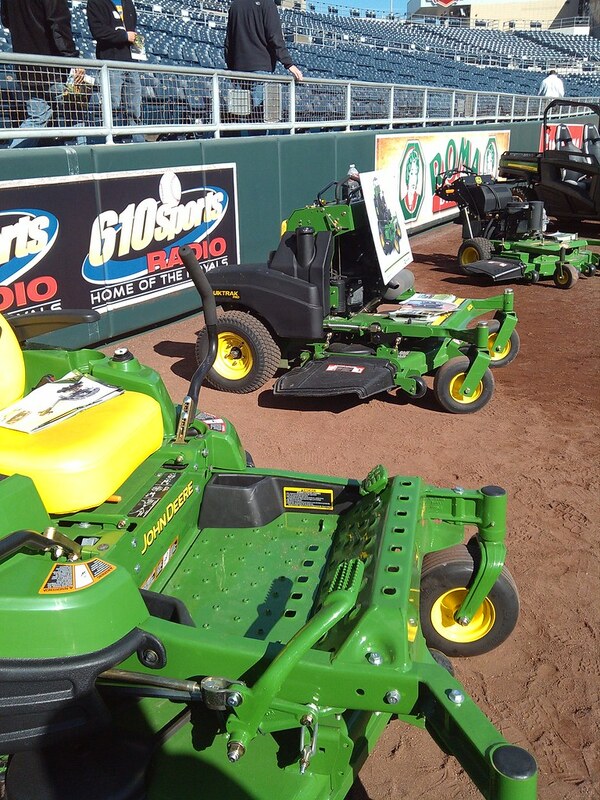 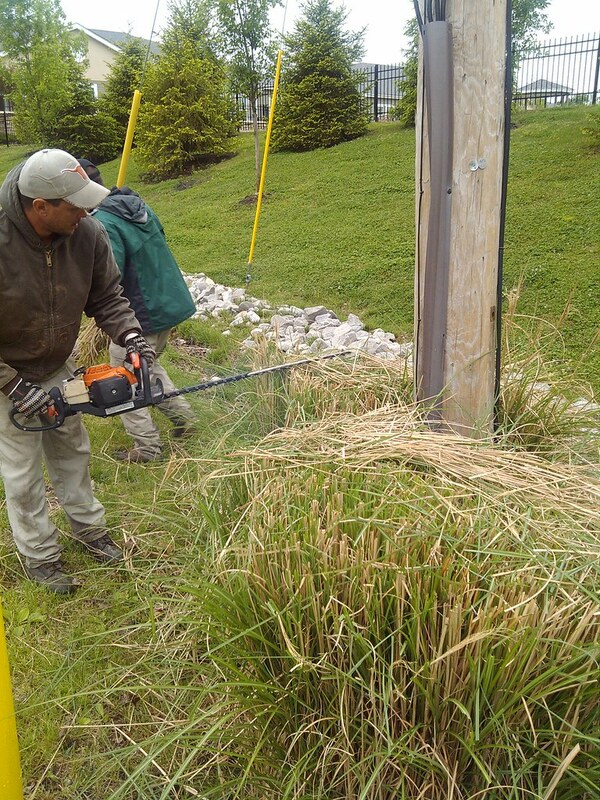 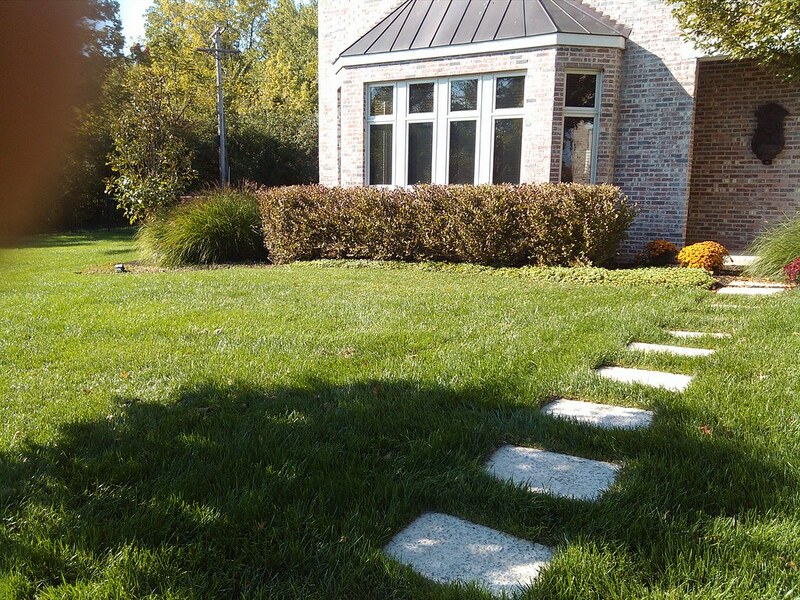 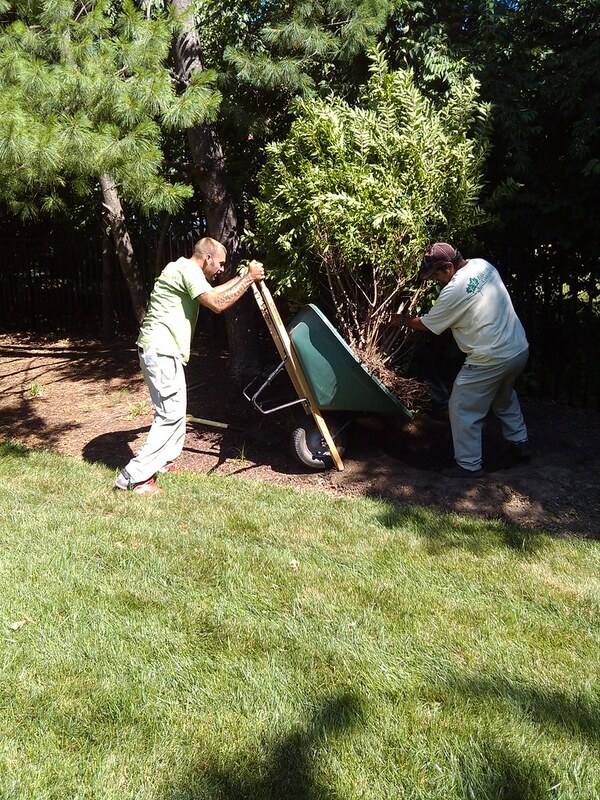 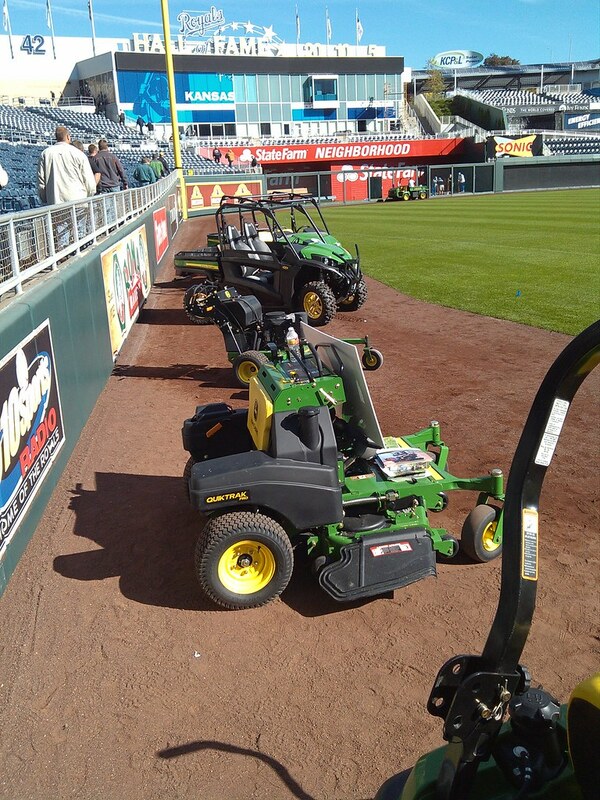 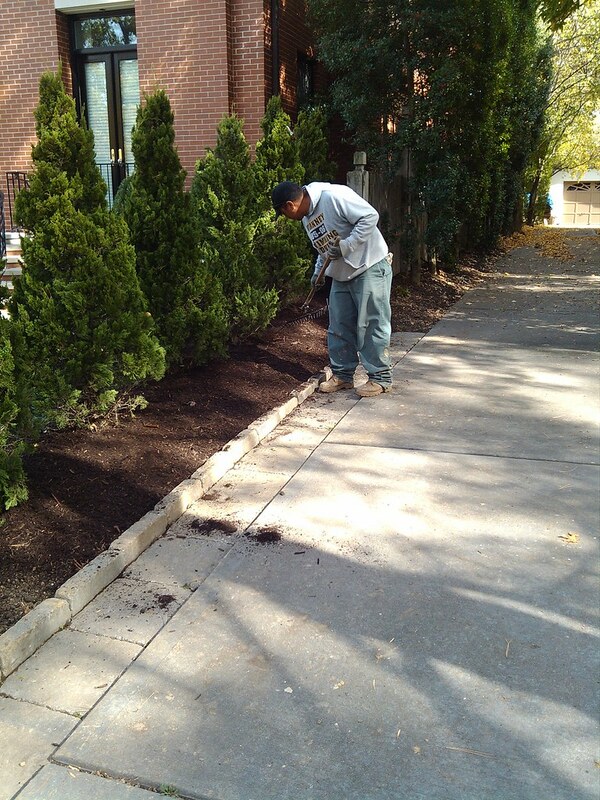 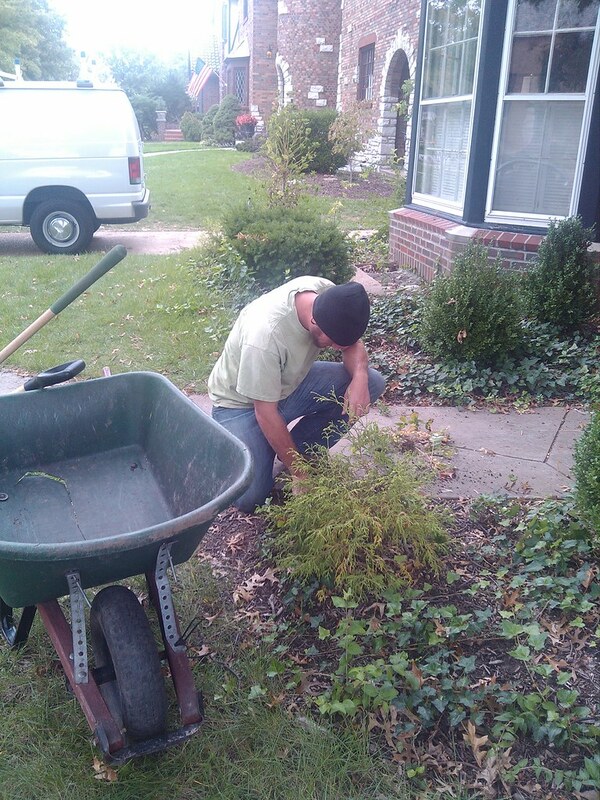 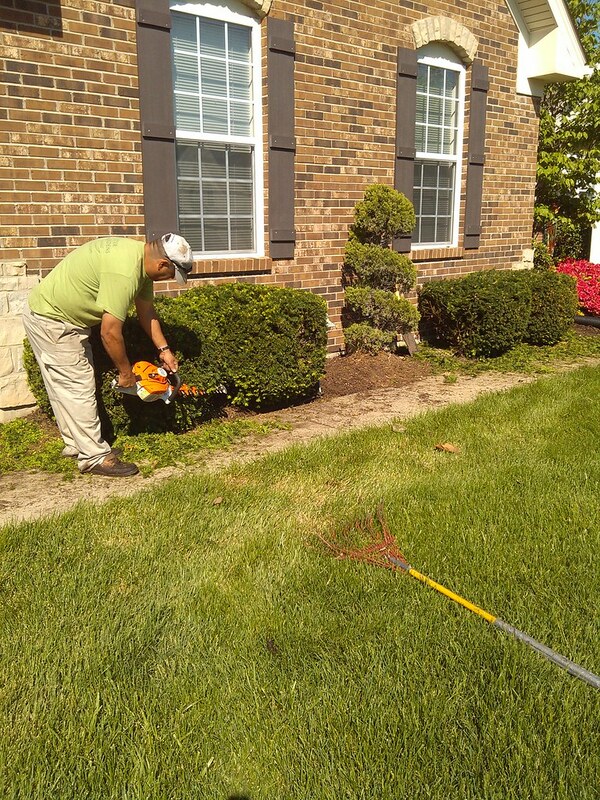 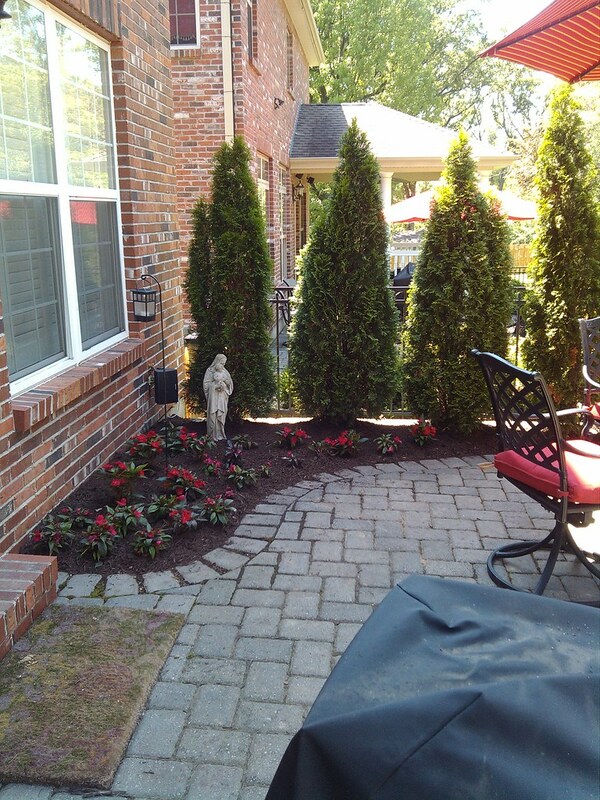 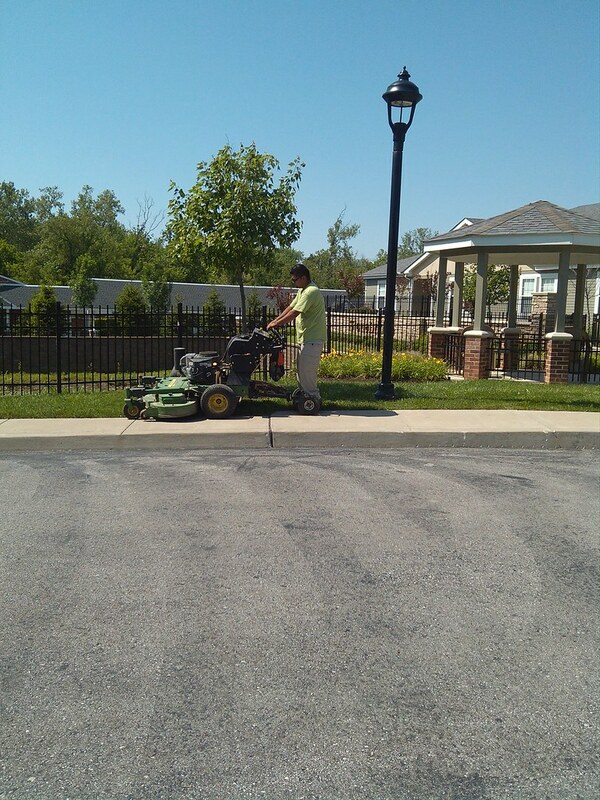 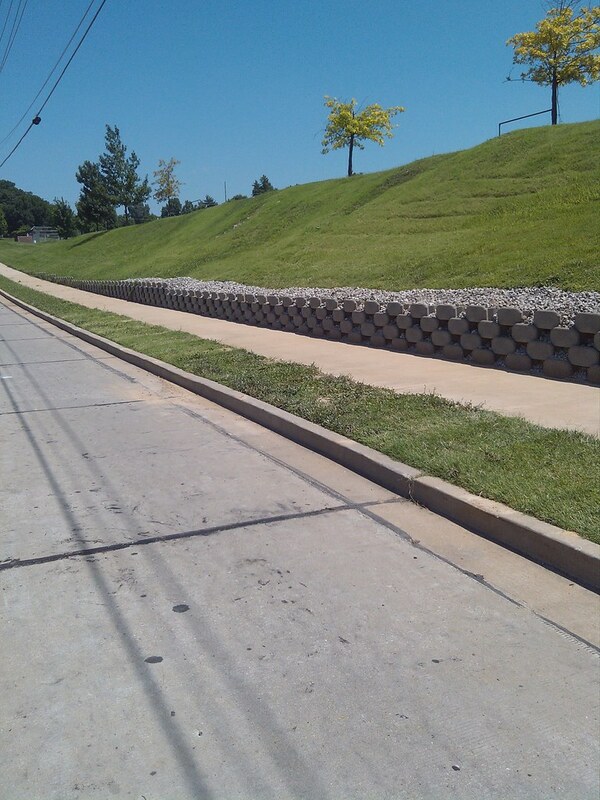 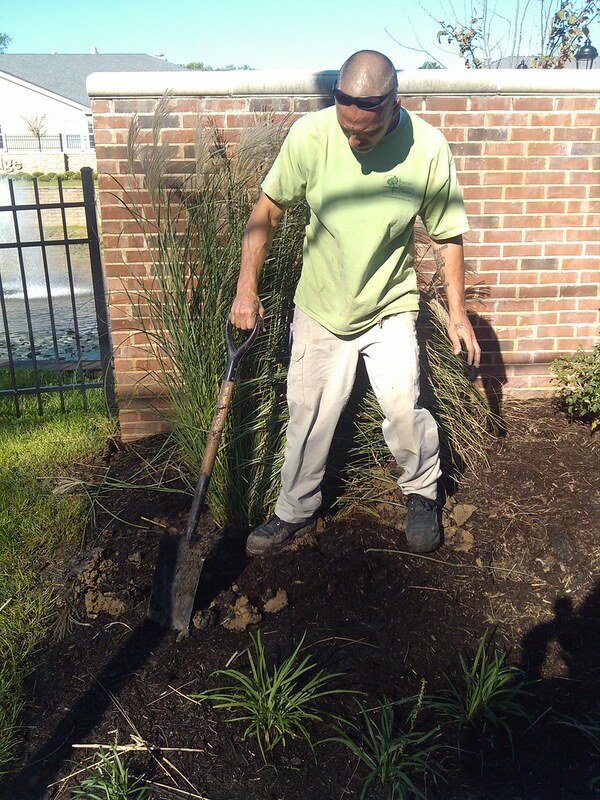 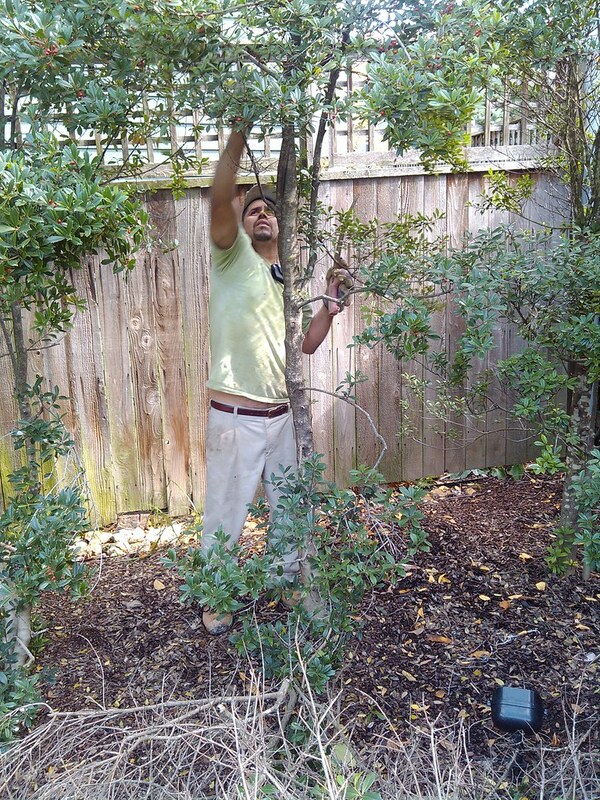 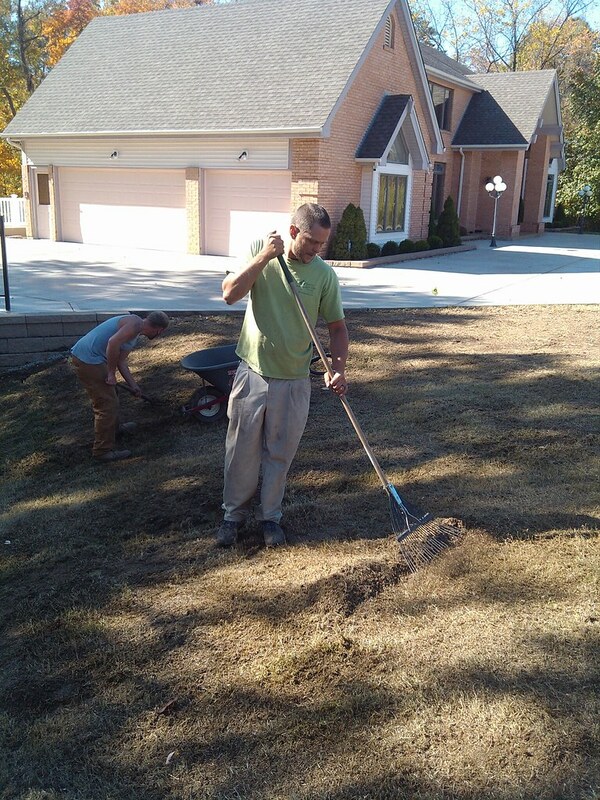 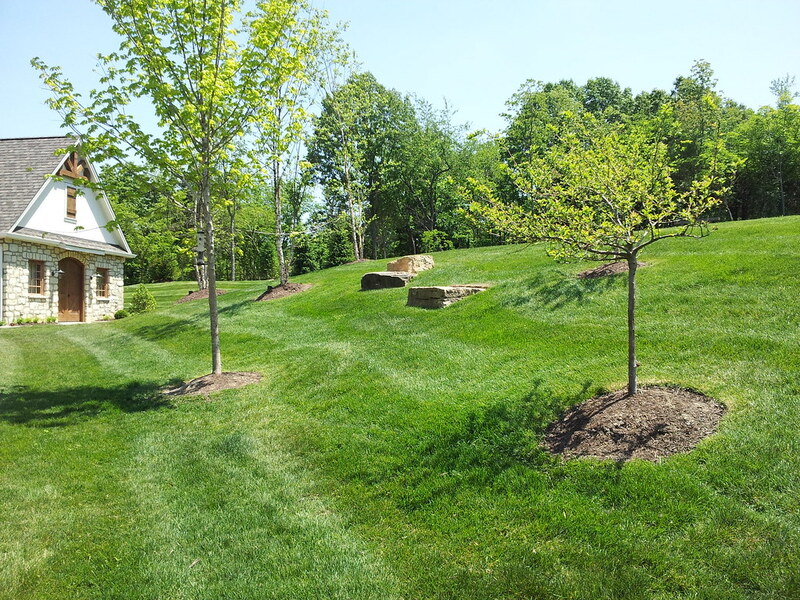 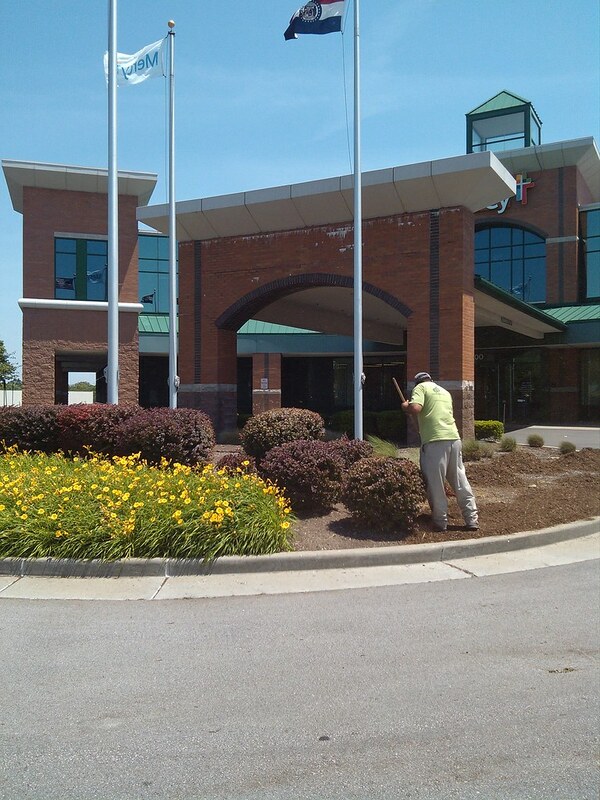 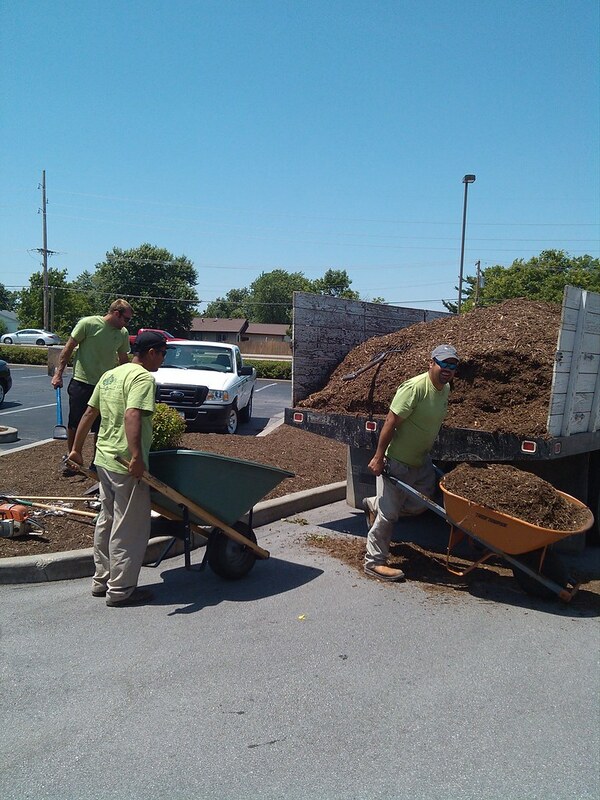 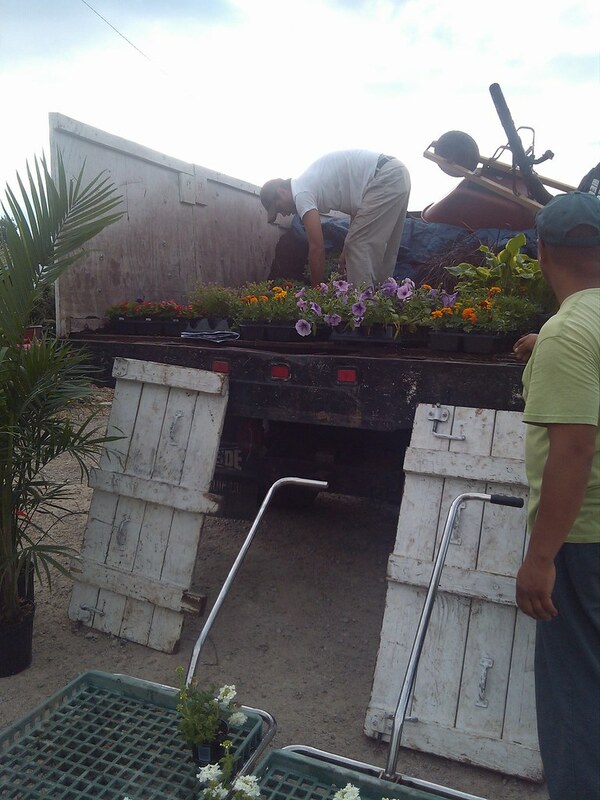 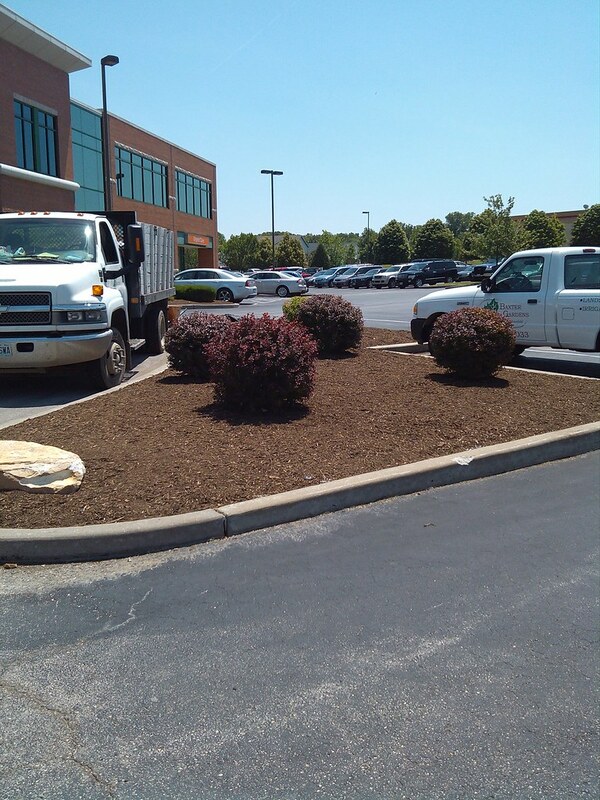 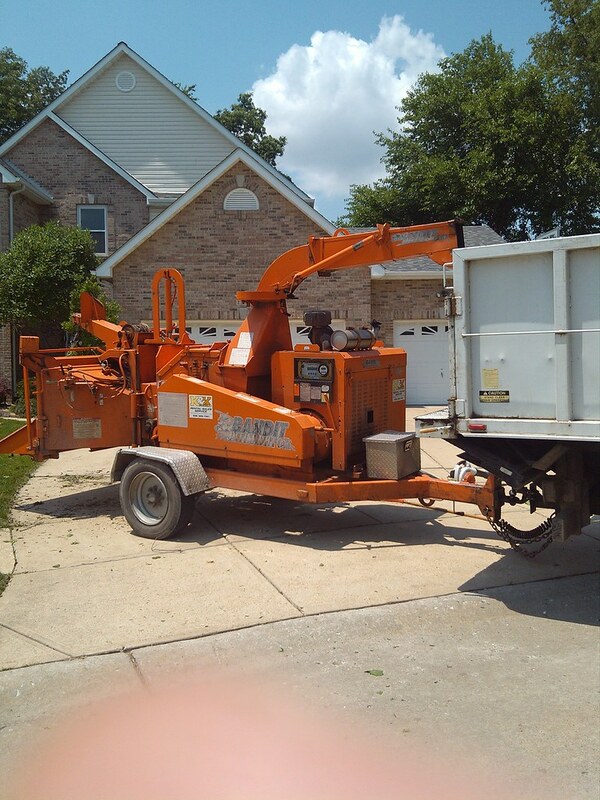 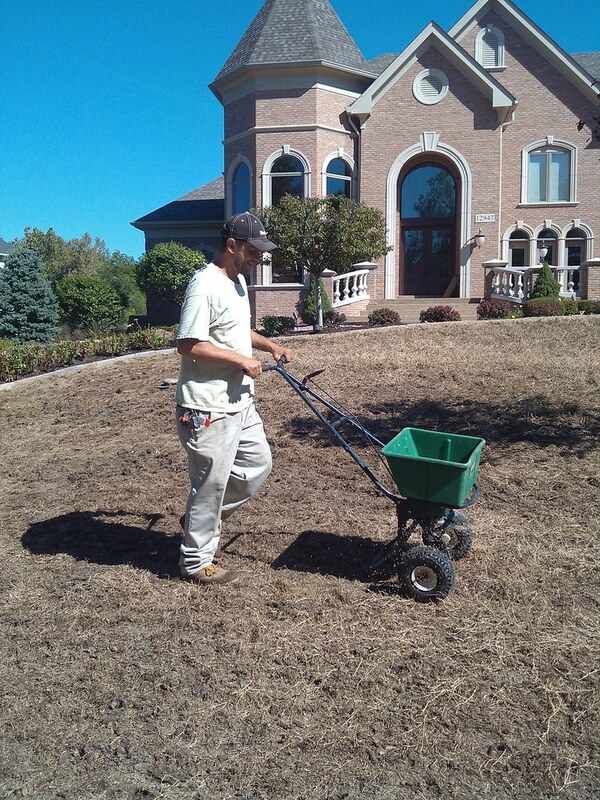 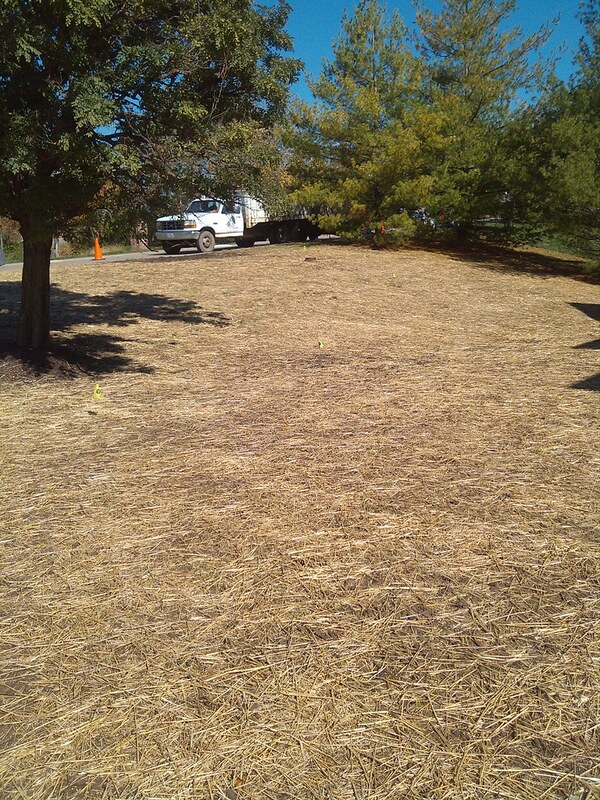 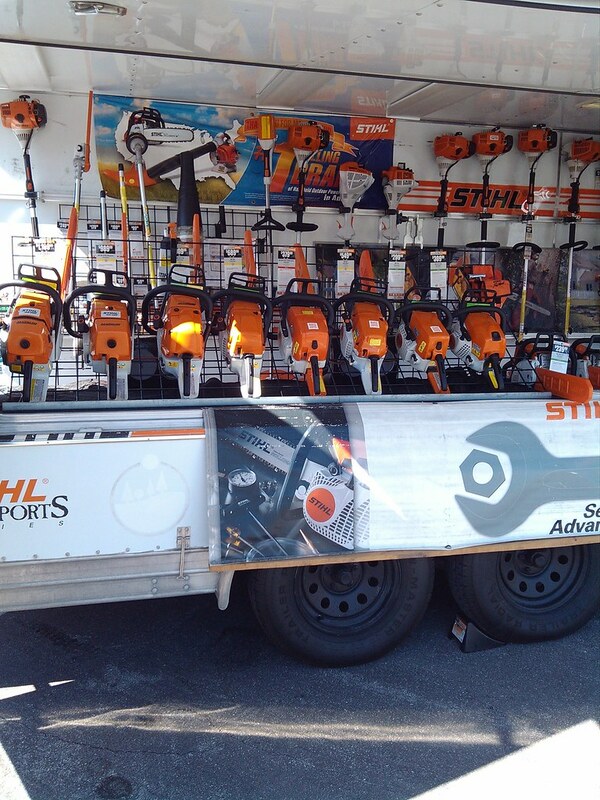 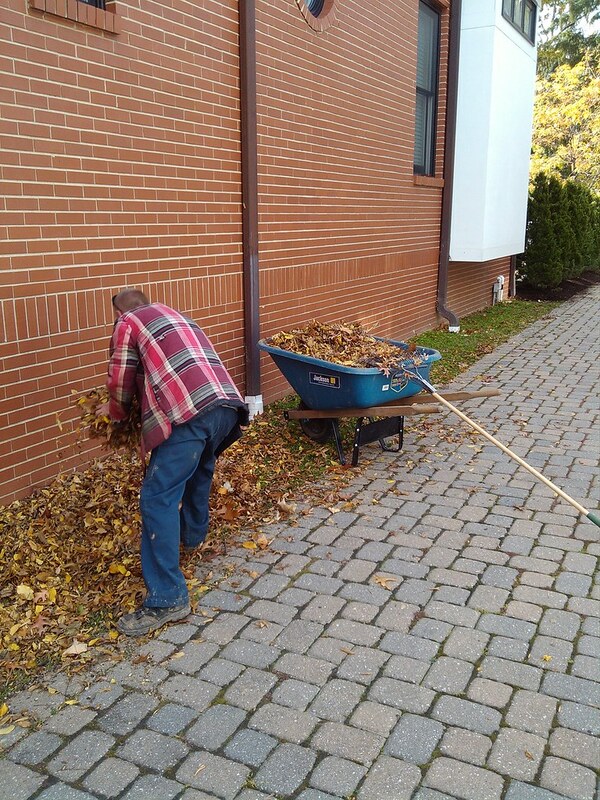 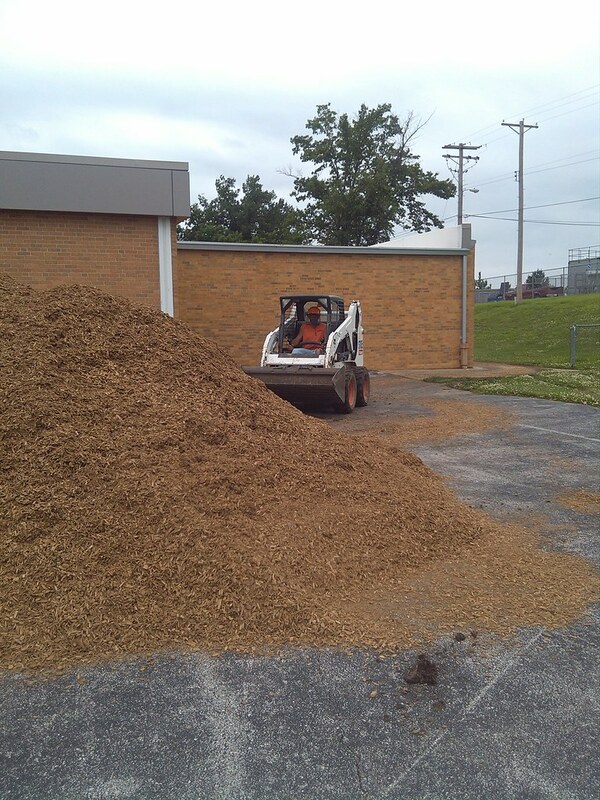 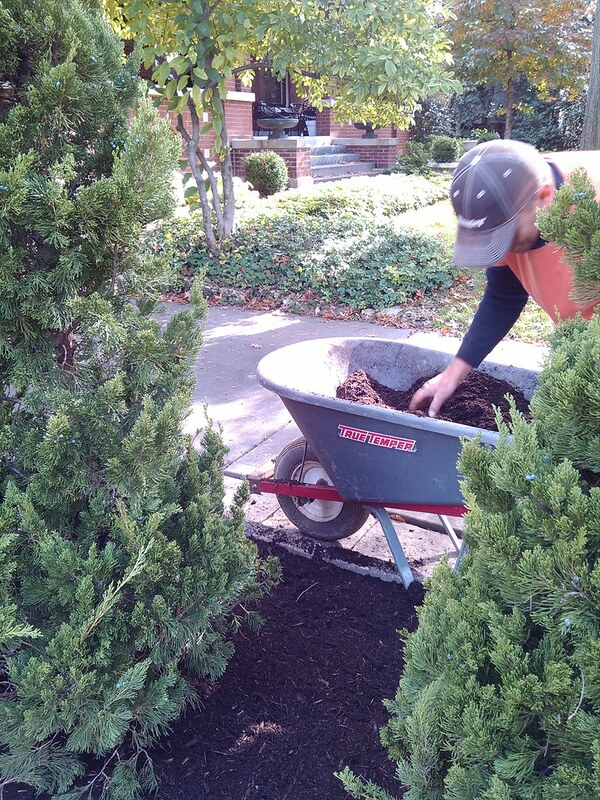 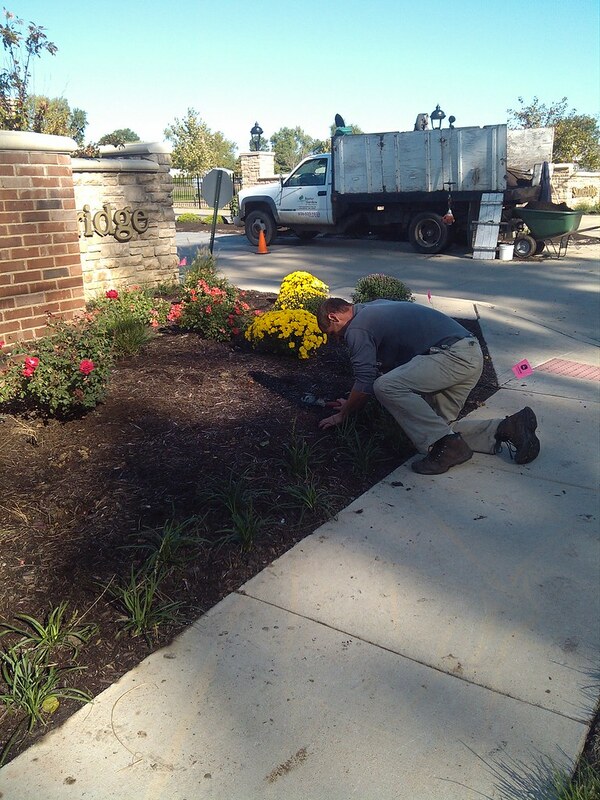 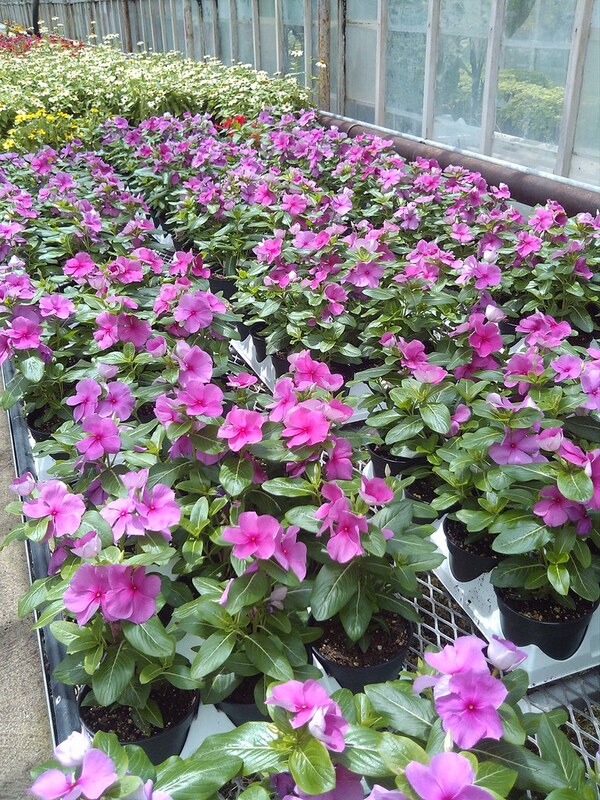 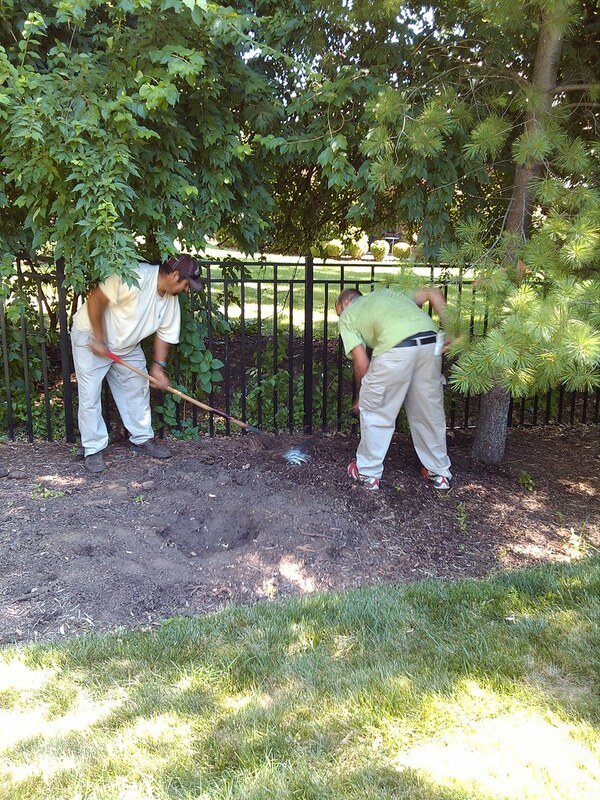 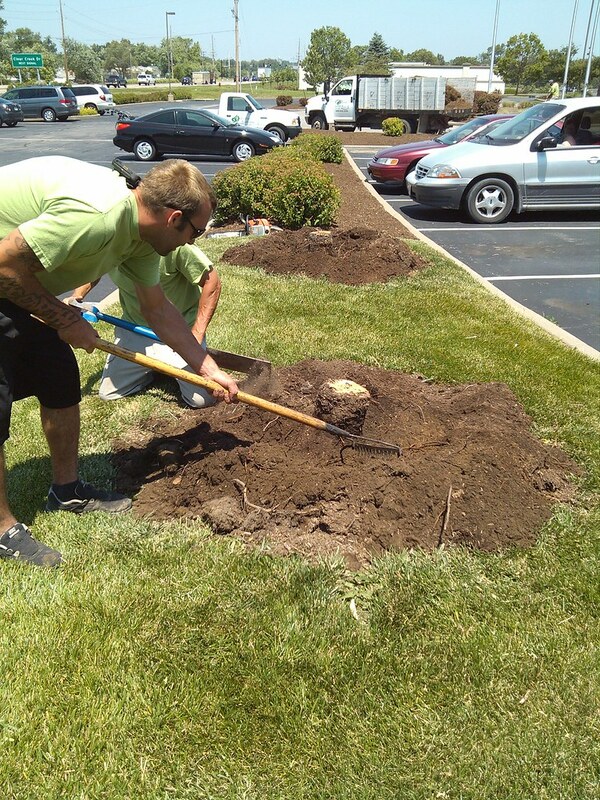 During that time, we have had considerable experience in both the bidding process for Commercial, School and Government properties as well as the installation of their Landscapes, Hardscapes and Irrigation systems. 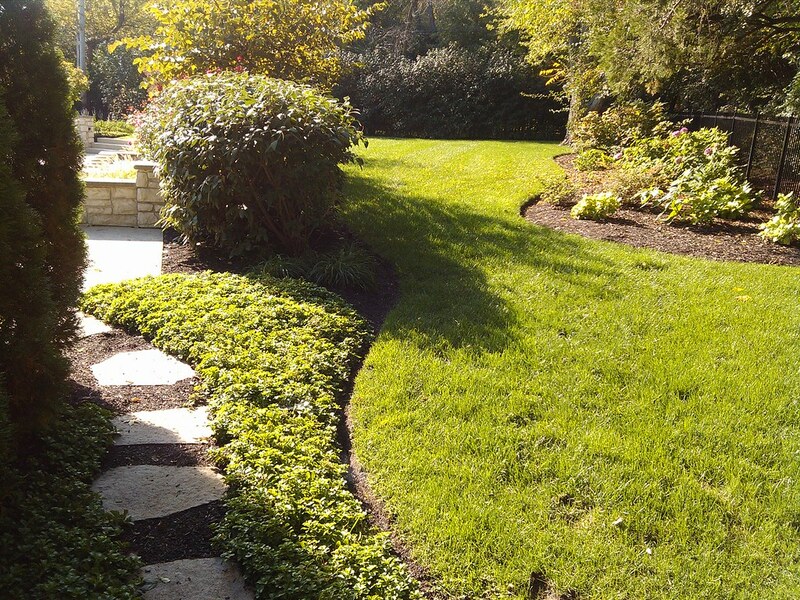 If you are interested in having Baxter Gardens of Chesterfield bid out a commercial bid, please send an ‘Invitation to Bid’ to bill@baxtergardens.com .